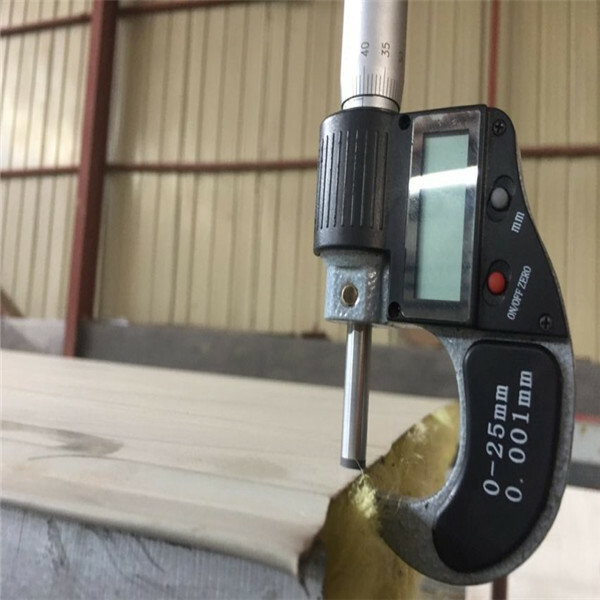 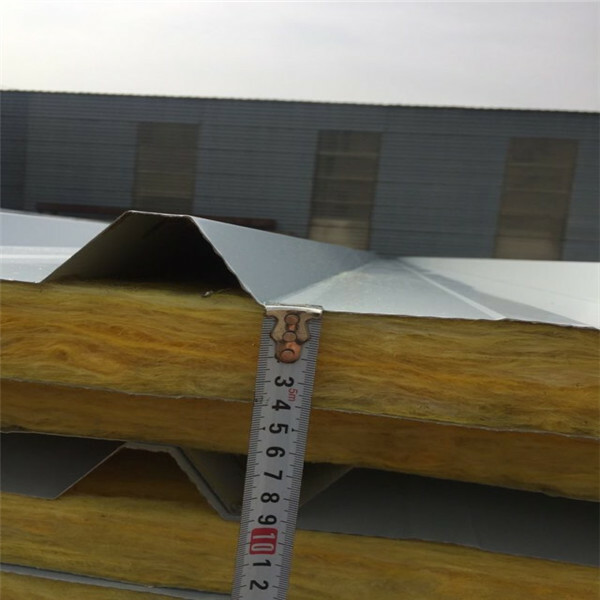 Rock wool sandwich panel is a new type of building material which is color steel sheet as the surface layer, rock wool, fire retardant and flame retardant insulation material as the core layer. 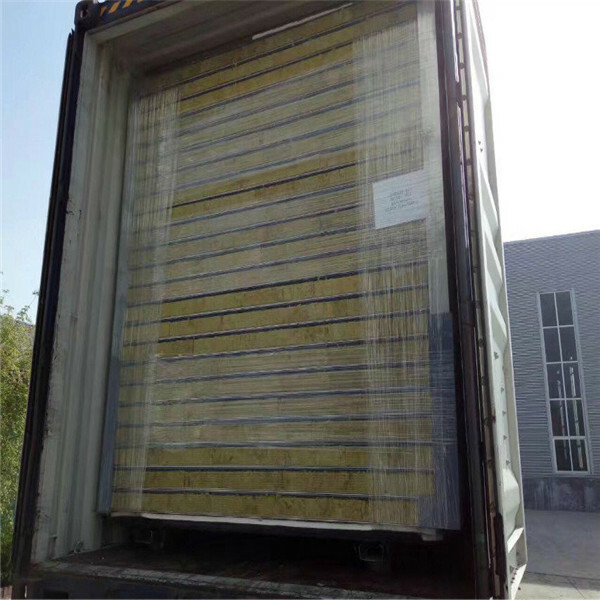 Rock wool sandwich panel is suitable for insulation, sound insulation, etc. 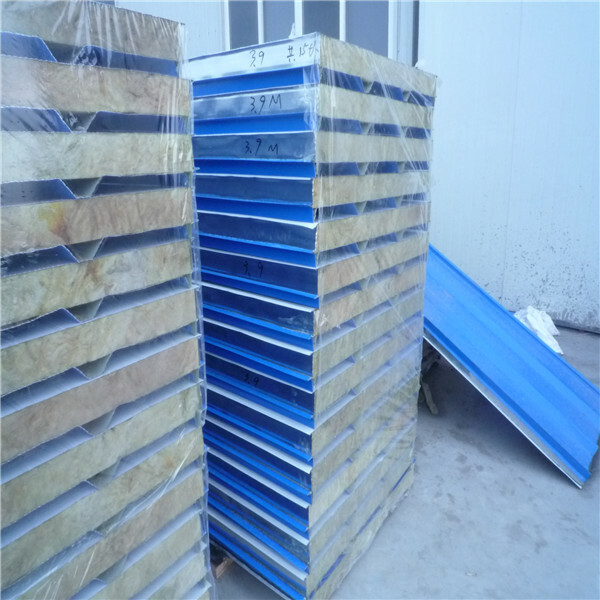 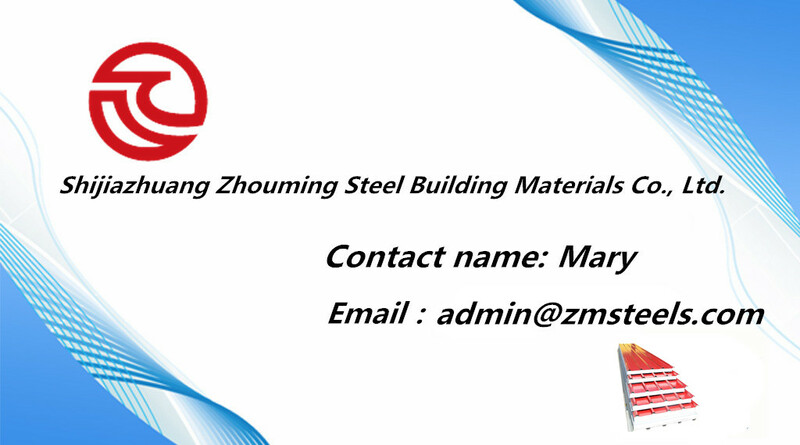 of industrial equipment, buildings, ships and so on.It is a light weight and economic kind of panels. 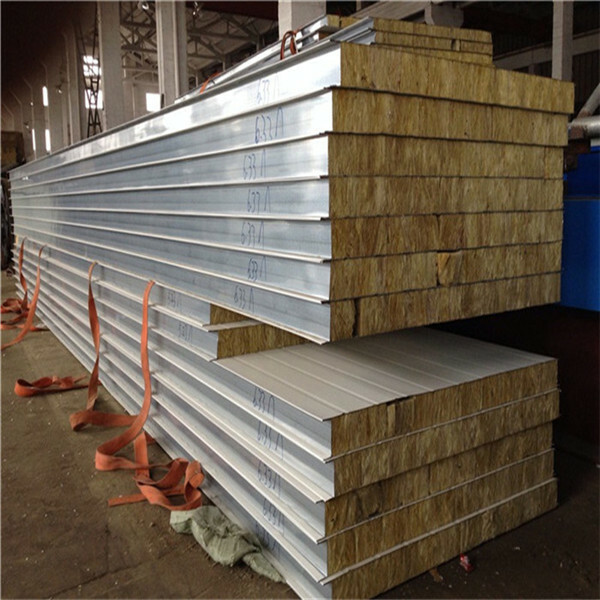 It is widely used on prefab house, industrial sheds, warehouses, commercial complexes, indoor/outdoor stadiums, cold storage.